Lots of people work to pay for college. Very few of them start school while also starting their own business, but Springdale native Stephanie Long is anything but ordinary. She grew up cooking and decided to turn her passion into a career. While running her part-time business -- a social media-driven bakery specializing in wedding cakes called Cake Occasion -- Stephanie is also working on a degree in entrepreneurship. She’s attending the University of Arkansas-Fort Smith with a little help -- icing on the cake, you could say -- from the Arkansas Scholarship Lottery. Stephanie is already a graduate of Brightwater, a culinary institute in Bentonville. Her career goal now is to grow her online bakery business into a brick-and-mortar shop in Northwest Arkansas. We can’t wait to visit (and sample)! 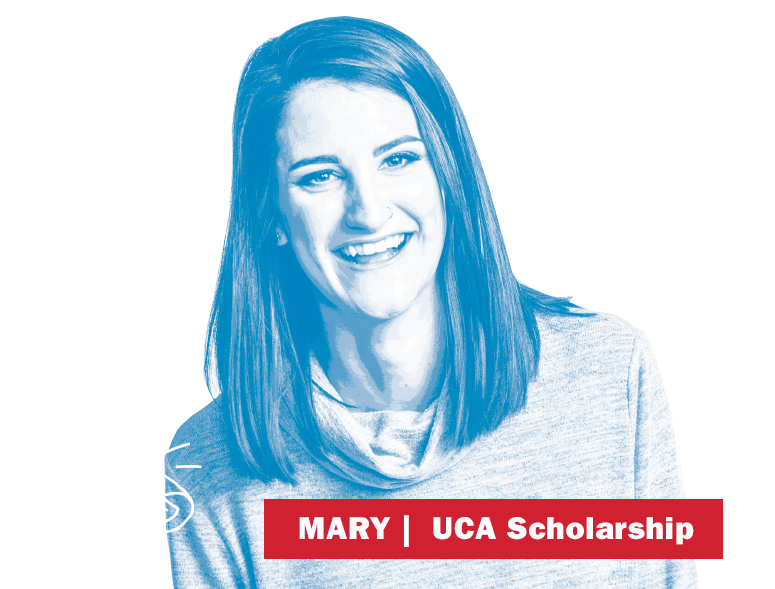 Do you want to know more about the Arkansas Academic Challenge Scholarship?